After a break of 2 yrs from the game I decided to give it another try. Graham was recommended to me by a friend and so I have him a call. On our first lesson we chatted about what my goals were and what was needed to achieve them. After 6 months of working with Graham I achieved my goal of winning the Worcestershire County Championship. I can not recommend Graham highly enough. 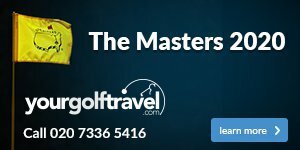 He works with the player in ways that are easy to understand and helps you achieve your golfing ambitions not only in improving your technical abilities but your mental ones too. A great coach and one that should be top of your list when seeking out a professional to improve your game.